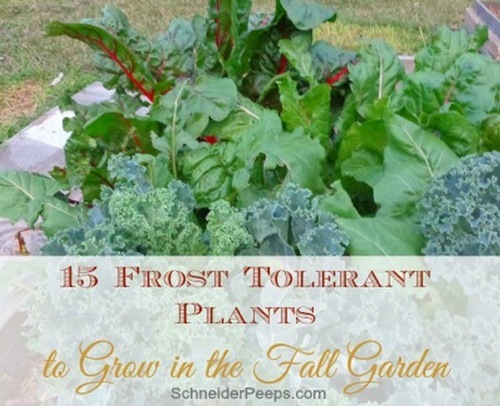 Frost tolerant vegetables are wonderful to have planted as we approach the colder months of winter. And by tolerant, we mean they can usually withstand temperatures down to about 26 degrees Fahrenheit. Another important rule to follow is to know that if your soil is still workable then you should be able to grow these frost tolerant vegetables and plants. For those of you in the Northern reaches, you can rest assured these hardy vegetables will grow just as well in your climate. This being said, if snow and ice is your scene for 9 months out of the year, you’ll want to have some kind of greenhouse where you can safeguard your precious veggie garden.